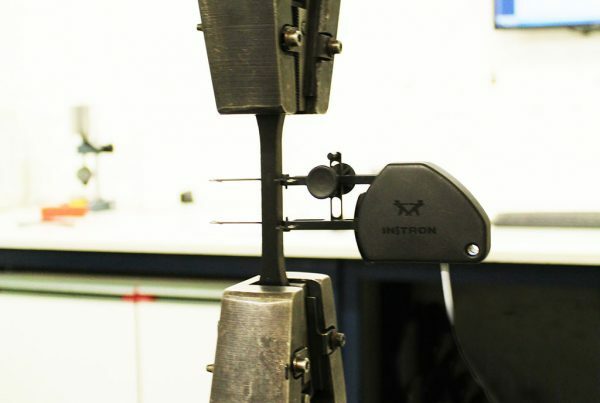 impact solutions through their laboratory have extensive capabilities and experience in plastic testing. 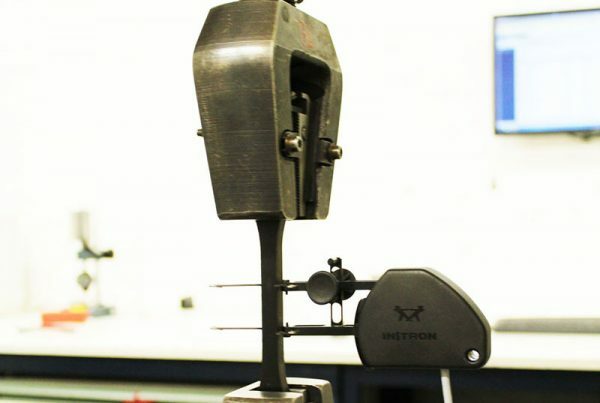 Our facility houses a mix of state of the art plastic testing equipment and bespoke designed plastic testing rigs allowing us to undertake a wide range of different test techniques on plastics. Much of our plastic testing is covered under our UKAS scope of accreditation for laboratory 0402 in line with ISO 17025. 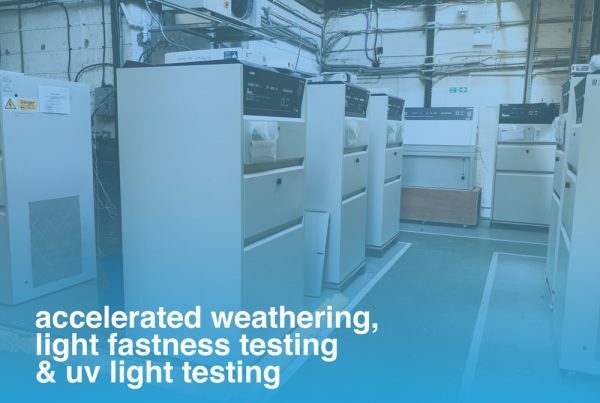 Our team boast over 100 years of combined experience in plastic testing and our laboratory has racked up more than 500,000,000 hours of plastic testing data since 2002. Whether you know exactly what testing you require, or your unsure of the right testing route our team of experts are on hand to guide you through the various plastic testing programmes to identify the best one for you and your product. All our testing programmes include full reports including the method of plastic testing and a full analysis of results and further recommendations. 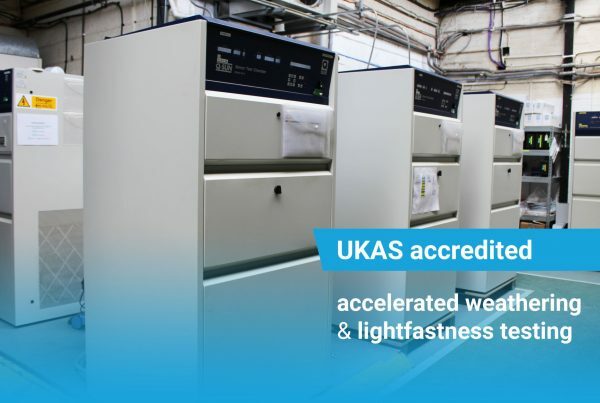 All of our testing is performed by our expert staff and can be trusted thanks to our UKAS accreditation and 100% independence, while we pride ourselves on offering the best customer experience in the industry. Follow the links below to find out more about the tests we offer. Can’t see what you want? Then get in touch – if we can’t help, we know who can!